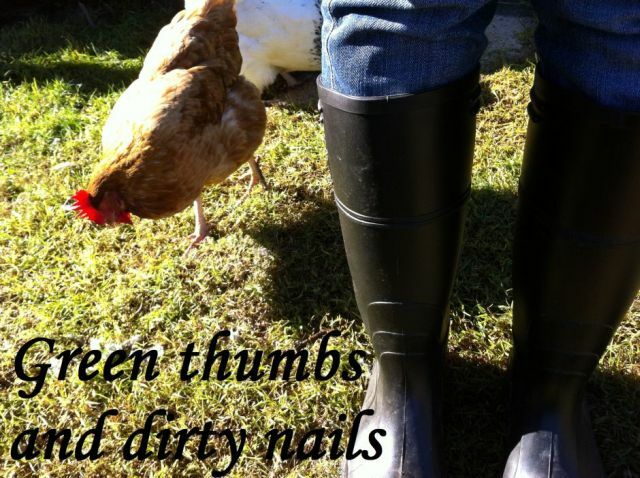 Green thumbs and dirty nails...: An unbelievable swap. I have made friends with a lady at the Spinning and Weaving Guild I joined earlier this year. She is super friendly and very generous with her time and advice (some of her work you can see on her blog Flashion Fibres). When I attended my first Guild meeting I was a complete beginner. Full of good intentions and keen interest, but lacking in any skill, knowledge or experience. She took time to show me her spinning wheel, spoke about her creations, and was really encouraging when I spoke about my enthusiasm to learn to spin. I was spurred on by her kind words. During the weeks that followed our first meeting, I found a 40+ year old spinning wheel on ebay for under $100 (a bargain as far as operating spinning wheels go). It arrived by post and after some handy work by dear hubby my wheel ran smoothly. Thanks to YouTube I was able to teach myself how to spin. It took almost three weeks for my muscle memory to kick in. Once my body had learnt the technique it was all smooth from there. A week ago this same friend contacted me to offer an alpaca fleece. She occasionally receives fleeces, and likes to give some of them to beginners in the Guild. Alpaca fibres are silky natural fibres that are a pleasure to handle. Compared to wool, the fibres are warmer, do not itch, and are hypo-allergenic as they do not have any lanolin. This has been one of my favourite trades yet! What sorts of home made / home grown things have you traded? I will need to card it all first, but I am super excited to see how it ends up!